Think about when you were a kid. It’s 5:30 in the morning. The sun is coming up. School is in two hours. It’s time to get out there and skate around with a puck and play a little hockey with your friends. The most important meal of the day for a legion of young kids was a slab of ice, a black puck and a net to chase. Thursday, the St. Louis Blues paid it forward in the best way possible. Via STLBlues.com, Tom Stillman and his ownership group put up two million dollars in an attempt to rebuild the city’s youth hockey foundation. 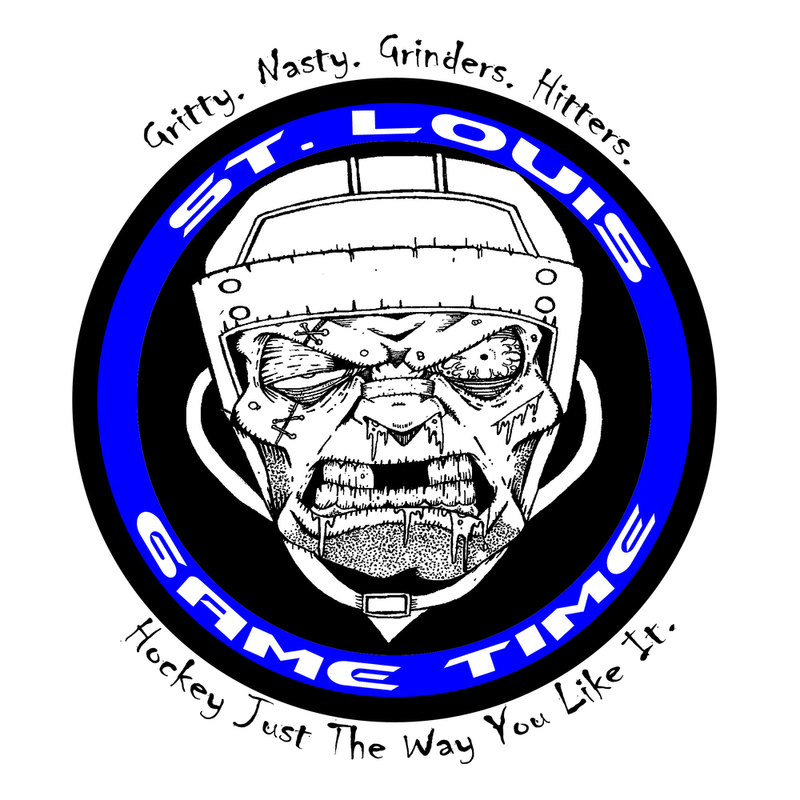 The campaign is called “Hockey STL 2020” with the goal being to grow the city’s youth hockey population by 70 percent when 2020 rolls around. The two million dollars will roll the two million dollar plan over the next five years. This isn’t just dropping off a sack of pucks and shirts and letting the kids get after it. This is providing a future for a lot of families and their kids. Nobody goes to a game at Scottrade and doesn’t leave imagining themselves burying an overtime one timer. That’s where it starts. For a guy who jumped at the chance to play ice hockey as a sophomore in high school, I can admit the cost is steep and forced my small school, Brentwood High, to only play for a couple seasons. Ice time alone can bury a community in depth. This is a chance to erase that burden. This plan lowers those costs and makes ice time more affordable. If the plan goes right, 25,000 kids will be introduced to ball hockey and 5,000 new ice hockey players will be born on the rinks across the city. Total Hockey and other companies are working with the Blues to get this done. After all, the interest in this town’s team has grown throughout the years. 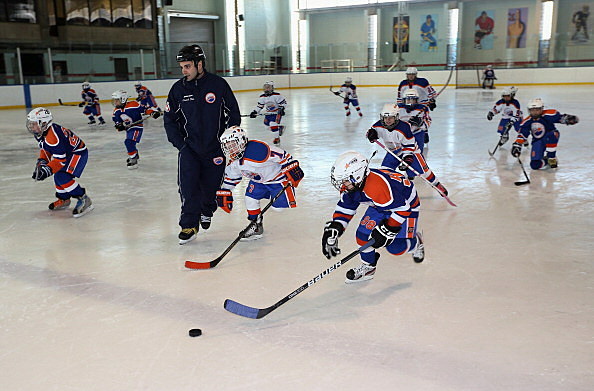 With it, come new rinks, players and a growth in the interest. If all things work out, maybe the team creates a revenue stream back towards the team down the road while doing a lot of good. The St. Louis Cardinals just introduced a new stadium dedicated to Tony La Russa this past season. The St. Louis Rams may not have the greatest owner in the world, but they also do a lot of good in the area, including programs like Basket of Hope, Character Plus and a celebrity softball game. These are great ways of giving back to the community in a way that gets better every year. Maybe, a few hundred of these players make it out of the city teams into amateur games and some play in college. In the end, a few NHL players may be introduced. Stillman and company can smile and know that they paid it forward in the best way possible. Building a community of hockey in the St. Louis area. This cup of coffee is for you Tom!